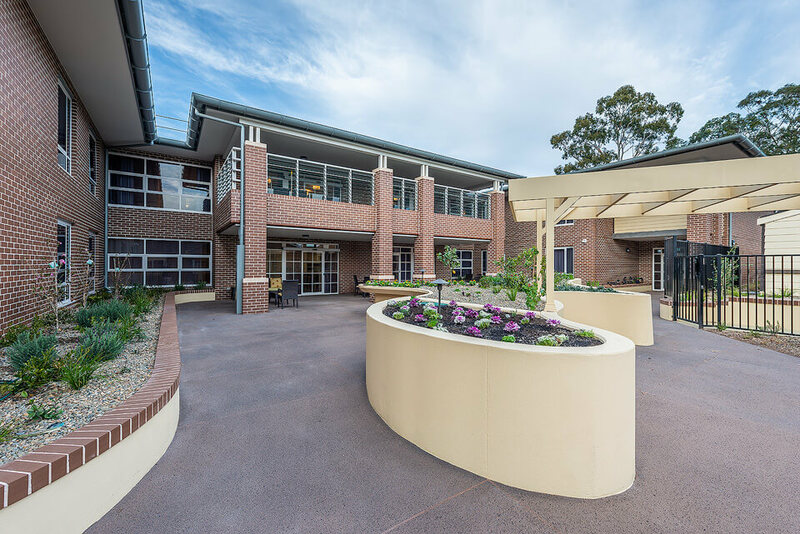 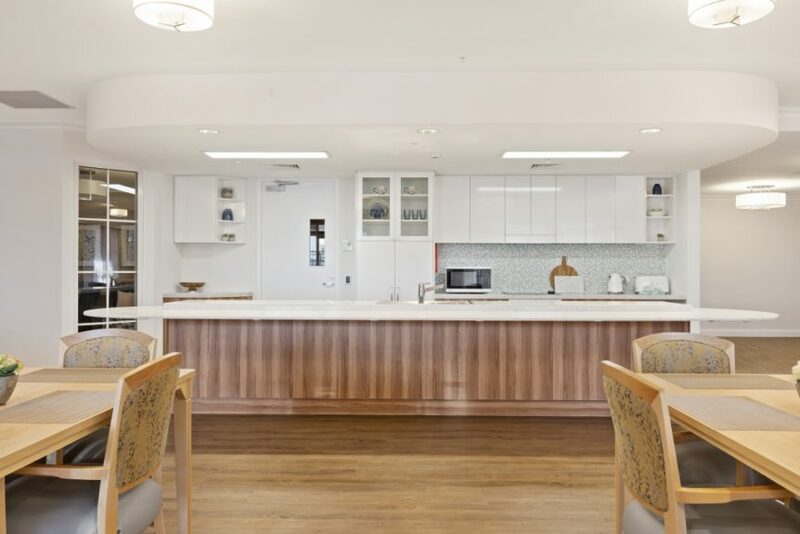 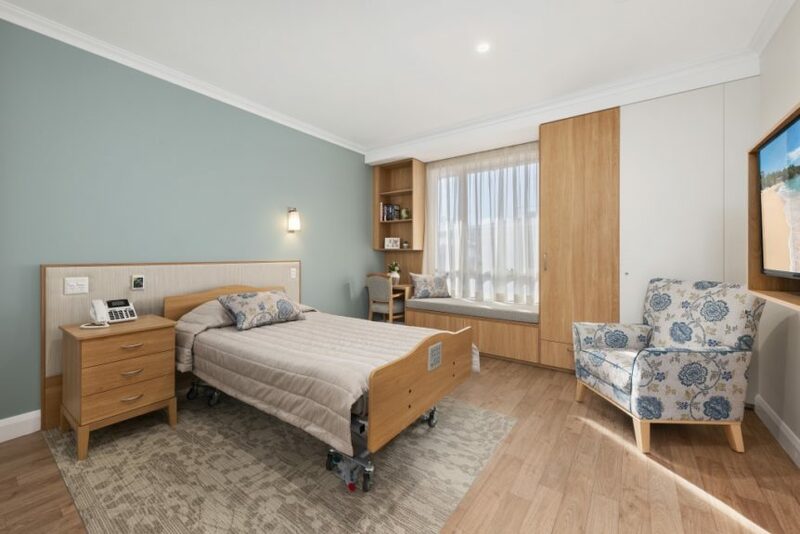 IntegratedDESIGNgroup were commissioned by Bankstown City Aged Care Yallambee to develop a new aged care building with a focus on good dementia design. 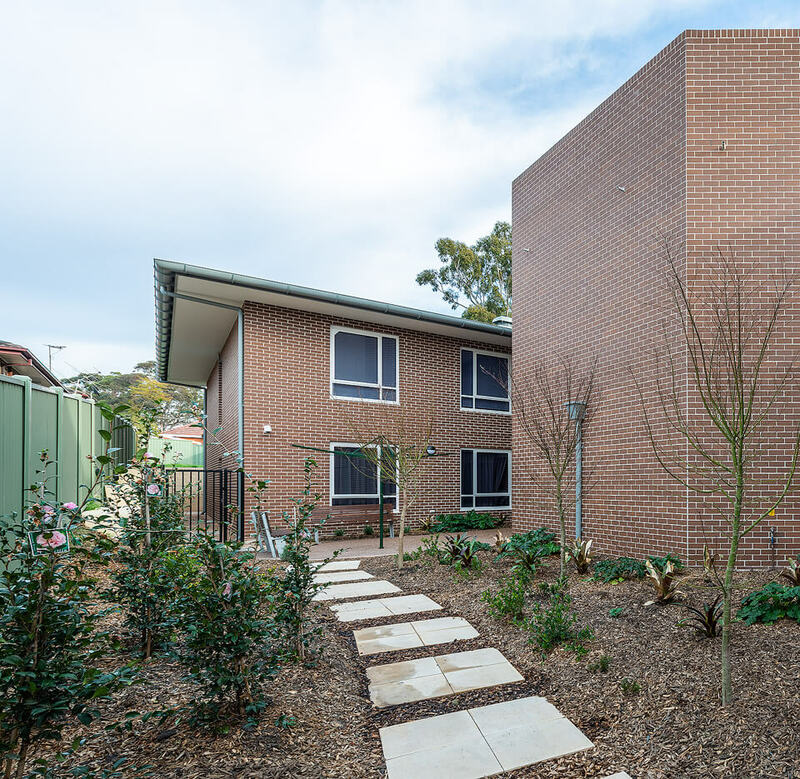 The building presents as a collection of residences in the streetscape on an excavated basement car park. A residential style front door entry distinguishes the main public arrival without defining an institutional character. 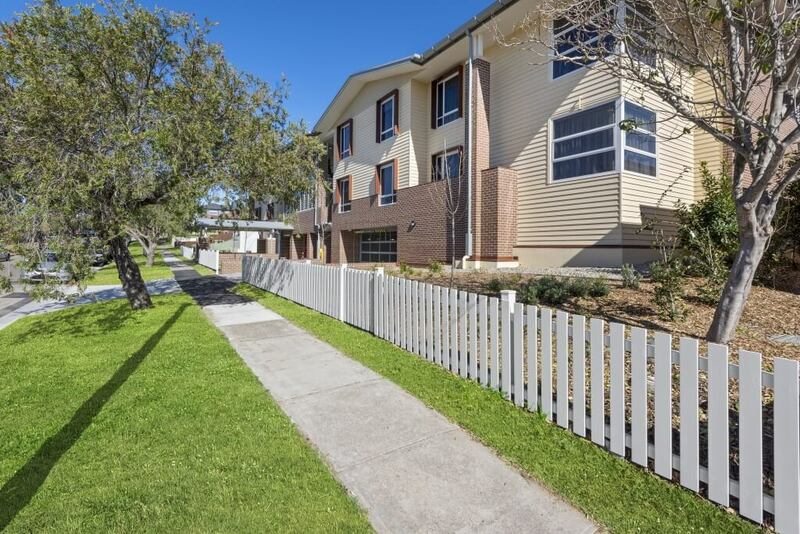 This front door is deliberately set at pedestrian footpath level. 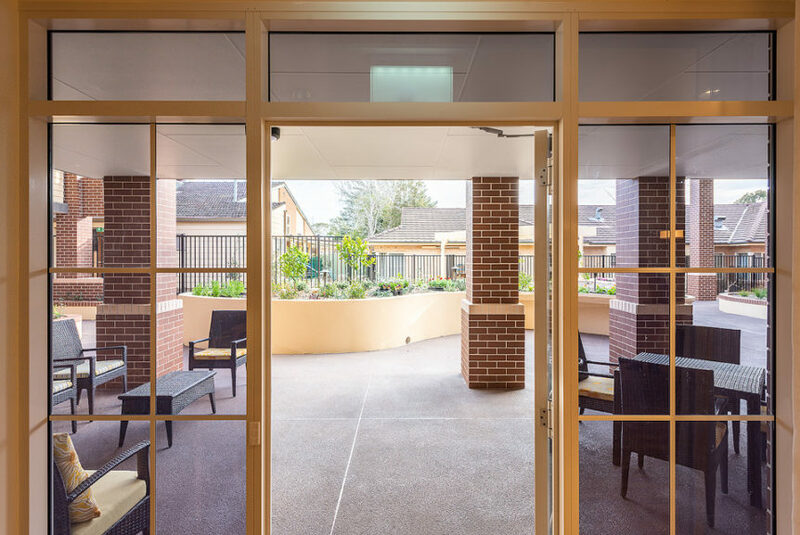 The 47 Hydrae Street elevation’s proposed windows and its proportional breakup, coupled with the tonal language of the brick facade draws from the existing Bankstown City Aged Care facility. 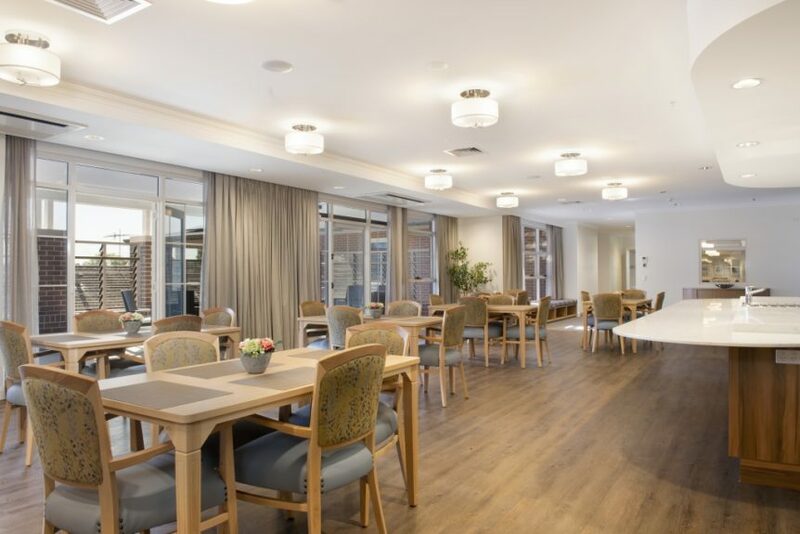 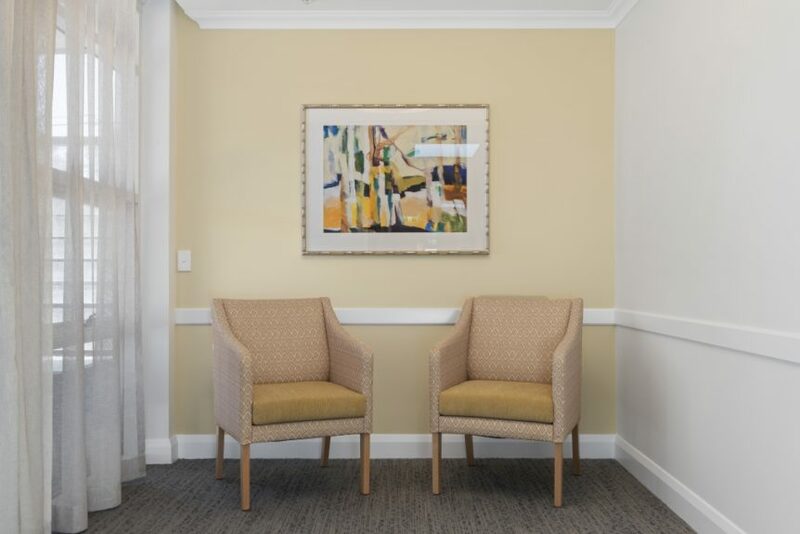 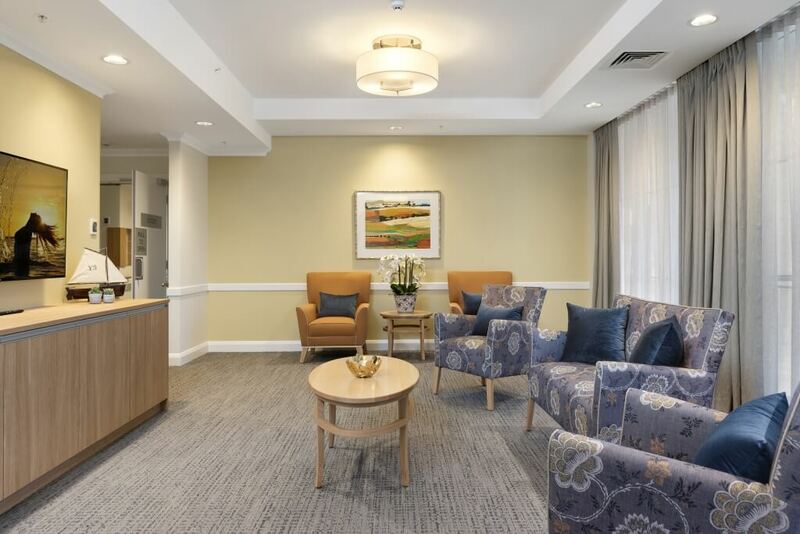 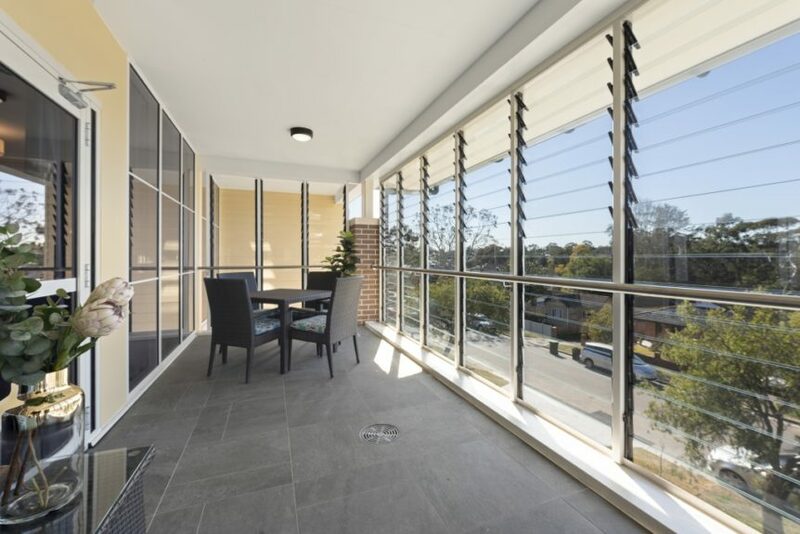 This affords a sense of familiarity across the Bankstown City Aged Care Yallambee care facility and this architectural language ties the separate facilities into one recognisable development. 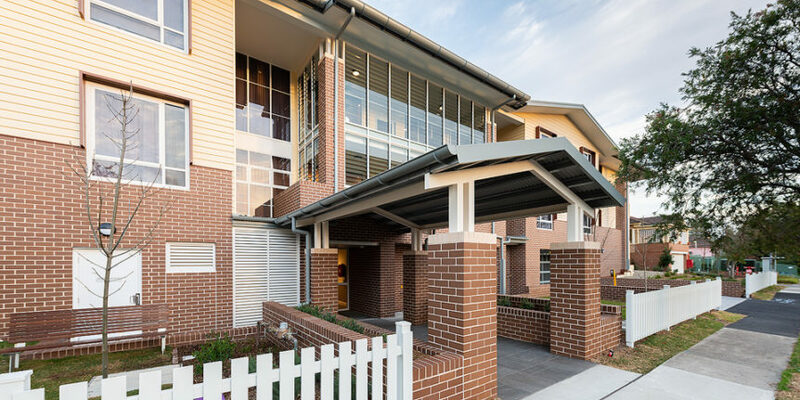 However, the combination of both gable and hip roof forms used in this development alludes to the balanced representation of residential styles present in the street. 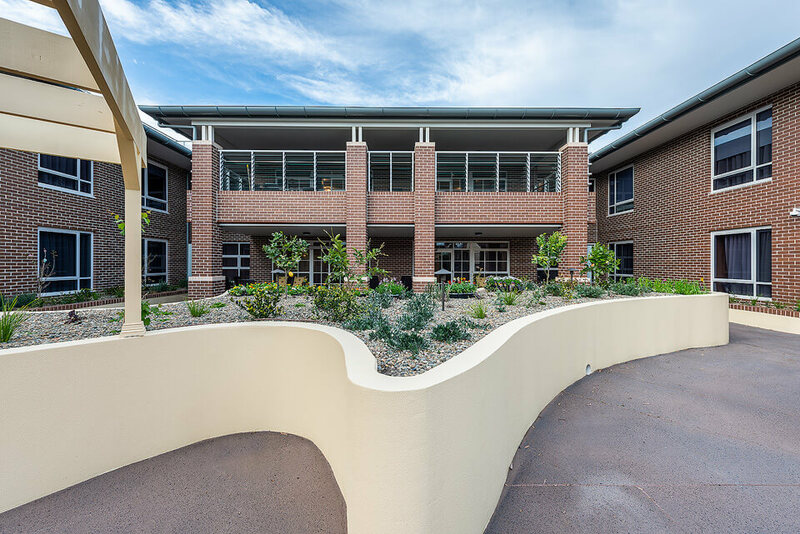 It provides a rhythm consistent with the existing language of the street and ensures this new building sits comfortably in its surroundings. The 2 storey building is centred around a north facing courtyard and has an east and west wing as part of the 2 x 12 bed cottages created on each level. 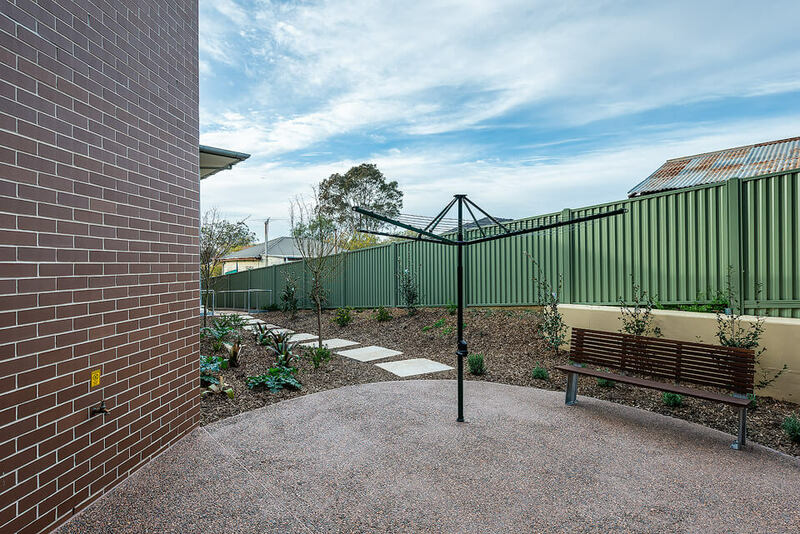 Communal living areas enjoy northerly outlook into the central courtyard and onto terraces within each courtyard, such that equal enjoyment of the open landscape space is afforded to all residents, without the need to traverse floor level changes. 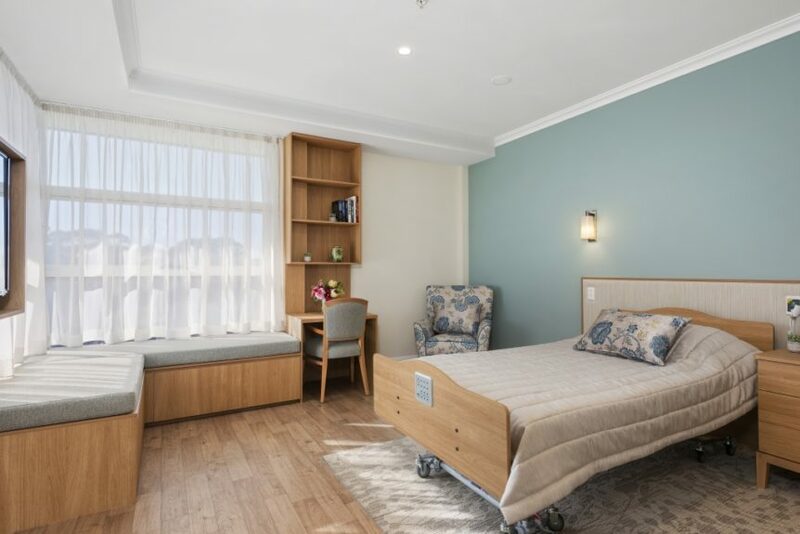 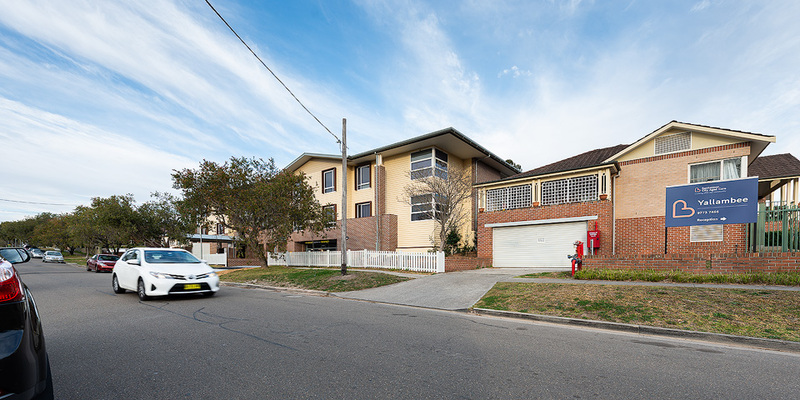 The rear of the site has existing single storey independent living units operated byBankstown City Aged Care.